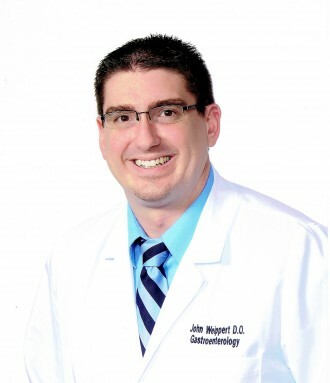 John Weippert D.O. - The Gastroenterology Clinic & Endoscopy Center, Inc.
Honorary Society, the Gold Humanism Honor Society, the American Gastroenterological Association, American College of Gastroenterology, and the American Osteopathic Association. © 2018 NEO Gastroenterology and Endoscopy Center. "Take care of your body. It is the only place you have to live."